Welcome to Toulouse Gourmet Catering. We combine culinary innovation with superior services for an unforgettable event. Every dish is hand-crafted using only the finest ingredients! 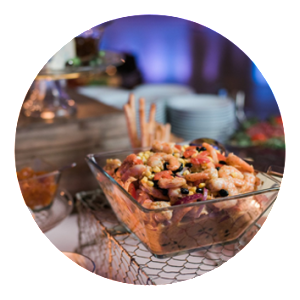 Toulouse Gourmet Catering offers full-service catering with menus that are full of creativity and integrity. At Toulouse Gourmet, our main focus is delivering distinctive experiences for every type of event. From a small luncheon to a luxurious wedding, our personalized menu options and fresh ingredients are sure to make your event unforgettable. Trends and tastes are ever-changing, and we pride ourselves on staying on par with the best of the best. Our staff covers all the details, even the small ones, so the last thing you’re worried about on the day of your event is the food. 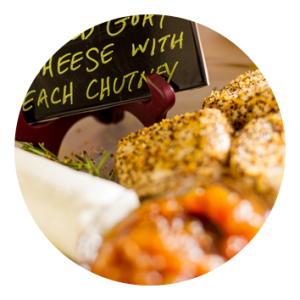 Catering delivery for your business meetings or office parties has never been easier. memorable event & extraordinary eats. Toulouse Gourmet Catering offers fabulous, gourmet cuisine for any event. 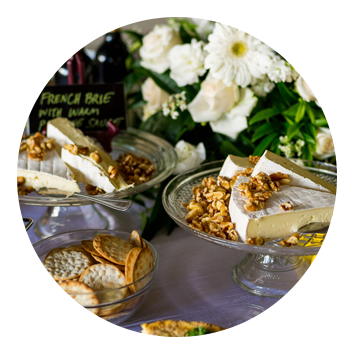 For delivery, pickup or full-service catering, Toulouse Gourmet is a one-stop-shop! With our innovation, creativity and passion, we have dedicated ourselves to providing memorable events. Read more about Toulouse Gourmet Catering & our wonderful team. From individual families to large weddings and major corporate events, our client list runs the gamut. Basically if you need good food, well done we can handle it! 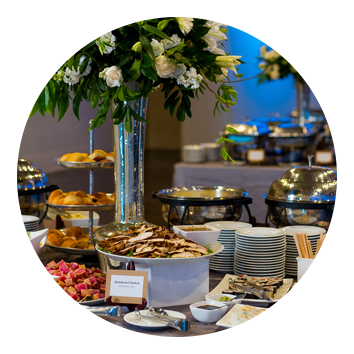 Business delivery catering, corporate luncheons, social parties, seasonal events, weddings, small gatherings even themed events…..we look forward to providing you with a memorable event and extraordinary eats. Ask anyone who has already tried us, here are a few…. If you’re interested in experiencing one of Toulouse Gourmet’s journeys to culinary nirvana for your next event, contact us and we will reply within 24 hours.